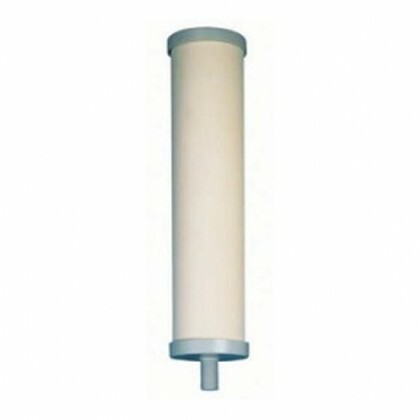 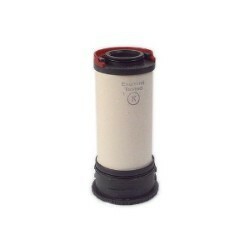 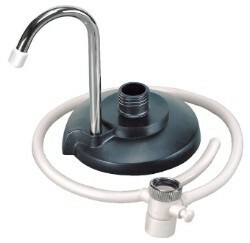 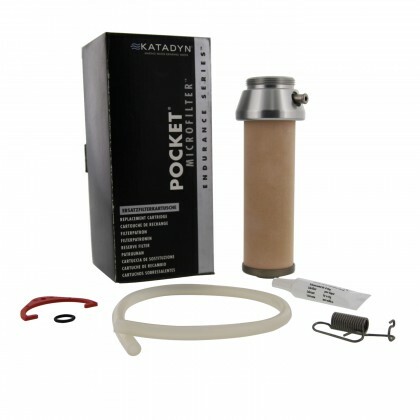 The Katadyn Endurance Series water filters are designed for long term use. 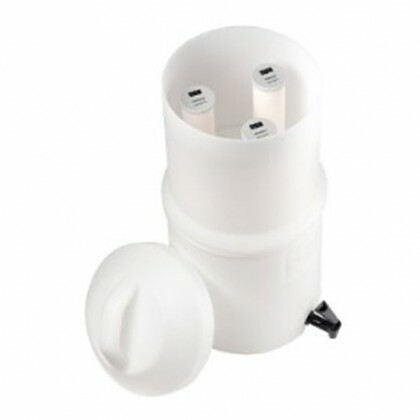 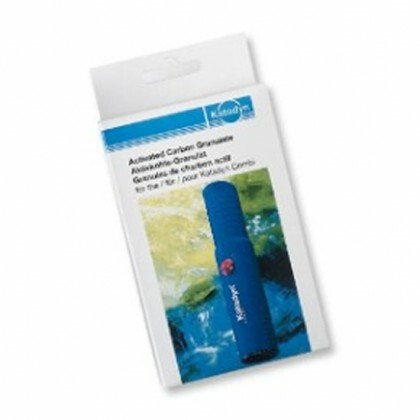 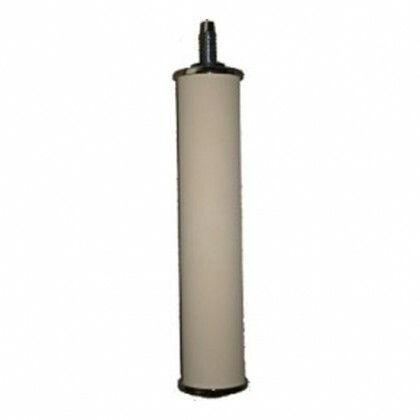 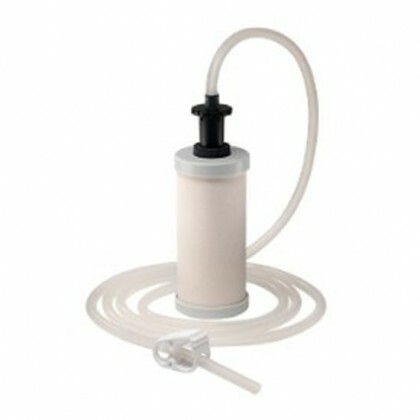 These water filters are made from high quality materials making them durable, reliable, and great for extreme conditions. 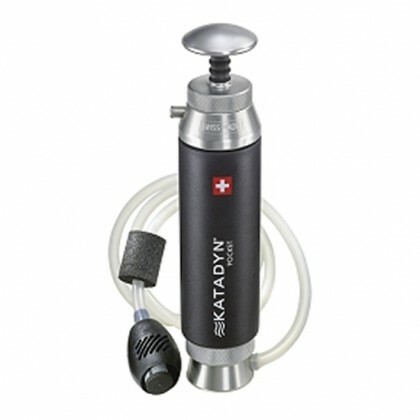 The Katadyn Expedition System is the best solution for large groups, relief organizations, outfitters, base camps, and expeditions. 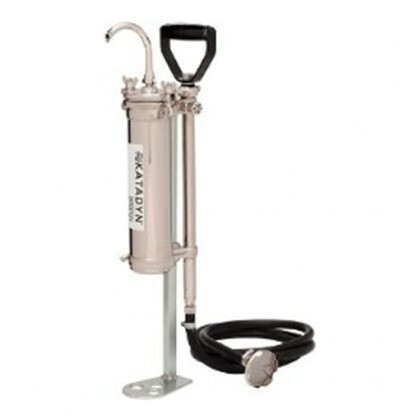 The Katadyn Expedition System has a durable stainless steel design.